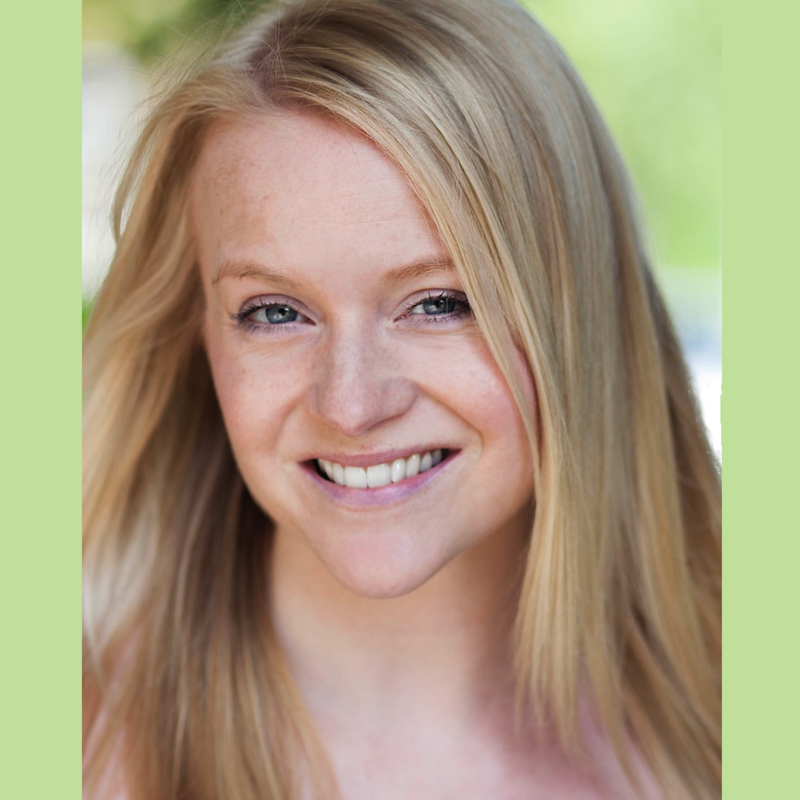 Billie is a native Brit and a professionally trained actress and voice over artist. Over the years she discovered she had a talent for accents, character voices and story telling and so finding the world of audiobooks was a joy. She loves bringing imagery and characters to life and creating an immersive world for the listener. Her youthful, gentle voice makes for very easy listening and when Billie is not narrating a book you will find her gardening, writing or making a balloon animal.